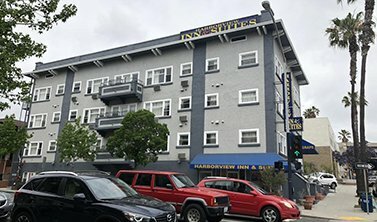 Harborview Inn and Suites is situated off of the I-5 San Diego Freeway on West Grape Street two blocks from Little Italy in the heart of San Diego. 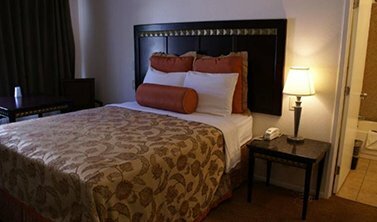 We are minutes from the San Diego International Airport and near ample public transportation. 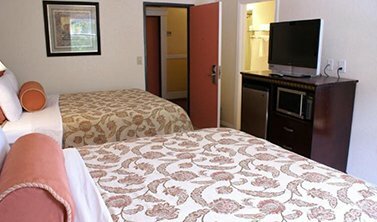 We are within walking distance to museums, entertainment, unique shops, and art studios. We are near San Diego’s most celebrated restaurants delivering culinary delights, and attractions like the Gaslamp District, San Diego Zoo, the Santa Fe Depot Amtrak Station, Petco Park, and Downtown San Diego. Our 100% smoke-free hotel has guest comfort in mind with amenities and services like a friendly 24-hour front desk staff, and concierge service to assist with tours and tickets, as well as luggage storage, complimentary coffee and tea in the lobby. We also provide complimentary on-site parking that is limited and on a first-come-first-serve basis. To help keep guests connected, we offer a 24-hour business center with fax and copy services, and complimentary local and long distance calls. 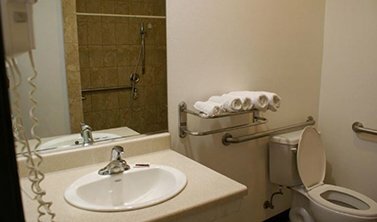 Additional conveniences include express check-in and check-out, a multi-lingual staff, and daily housekeeping. To ensure the comfort and accessibility of our guests, we provide auditory guidance, tactile signs, and braille throughout the common areas of the property. San Diego, known as America’s Finest City, is known for its ideal California weather, beautiful soft sand beaches, panoramic coastal views, art culture, culinary delights, and world-class attractions. 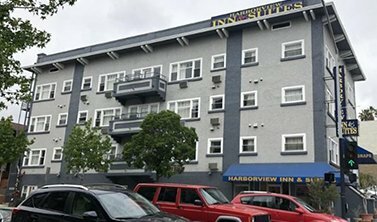 Harborview Inn and Suites is conveniently located two blocks from Little Italy where guests can indulge in dynamic craft breweries, boutique shops, urban wineries, gourmet restaurants and more. 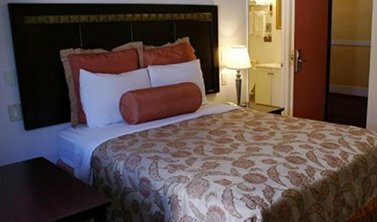 No matter what your interests are, you will find it in San Diego, and Harborview Inn and Suites keeps you near all the attractions that draw visitors to this coastal city every year.